Some adverbs have two forms – one like the adjective and the other with -ly. Complete the following sentences using an adverb of the appropriate form. 1. I will be there at six o’clock ……………..
Sharp can mean punctually. With this meaning it is used as an adverb. 2. You should not have spoken to your mother so ………………. As an adverb, sharp can mean punctually. Sharply is used with other meanings. It can, for example, mean rudely. 3. I ……………… assumed that she was lying. 4. It serves him …………………. Both right and rightly can mean correctly. After some verbs, only right is used. Sound can be an adverb in the expression ‘sound asleep’. In other cases, we use soundly. 6. We started …………….. after breakfast. Right can mean just or exactly. 7. I …………………. believed that she loved me. 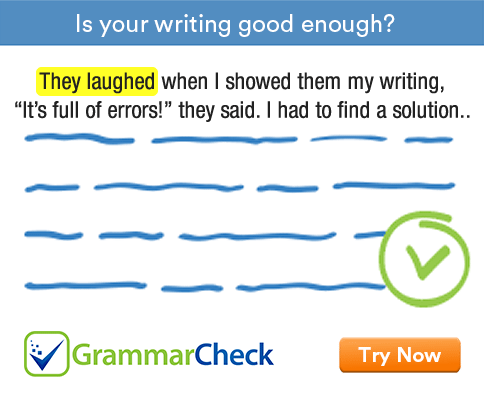 After a verb, wrong can be used instead of wrongly. 9. My friends are ...................... vegetarians. 10. This is the ……………… unforgettable day of my life. Most is the superlative form of much. It can be used as an adjective or adverb. 11. I have ……………… got any new clothes. 12. I haven’t read anything interesting much ……………..
1. I will be there at six o’clock sharp. 2. You should not have spoken to your mother so sharply. 3. I rightly assumed that she was lying. 4. It serves him right. 5. The child was sleeping soundly. 6. We started right after breakfast. 7. I wrongly believed that she loved me. 9. My friends are mostly vegetarians. 10. This is the most unforgettable day of my life. 11. I have hardly got any new clothes. 12. I haven’t read anything interesting much lately.